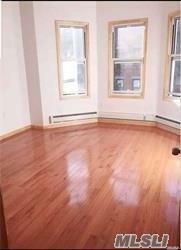 Beautiful Newly Renovated large 4 Bedrooms Apt. 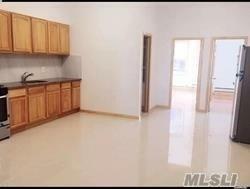 With Stainless Steel Appliance 1280 Sq Feet 4,Bedrooms 2,Full Baths .Close To Broadway.. Approx. 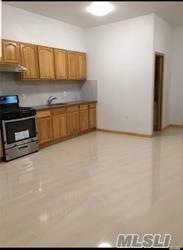 5 Minutes Walk To Subway, Buses, Busy Shopping Area.